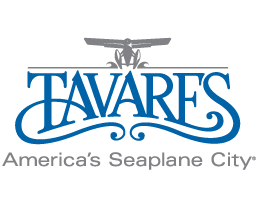 The City of Tavares has served as the County's Seat for Lake County Florida, since 1888. Downtown Tavares, which lies on the shores of Lake Dora, has that small town charm and feel, which is lacking in most cities. The picturesque Wooton Park sits only one block from Main Street and offer families everything from picnic pavilions to boat ramps. Tavares is also home to the Dora Canal, known as one of the most beautiful waterways in the world. Tavares has always been a central location. Geographically, the town sits midway on the Florida Peninsula and Native tribes found its highlands overlooking the lakes to be a safe location away from the storms coming from the coast. Later, the town became a transportation center, but it was travel by boat that brought in the first settlers, as the City is connected by a navigable waterway system to the Atlantic Ocean, via the Ocklawaha and the St. Johns’ River. However, it was the train that populated Lake County. Conveniently located northwest of Orlando, Tavares saw a major line entering from the south. Another line from Jacksonville entered from the north, from Eustis. A line through Mount Dora led to Sanford and a line west extended to a rail hub in Wildwood. 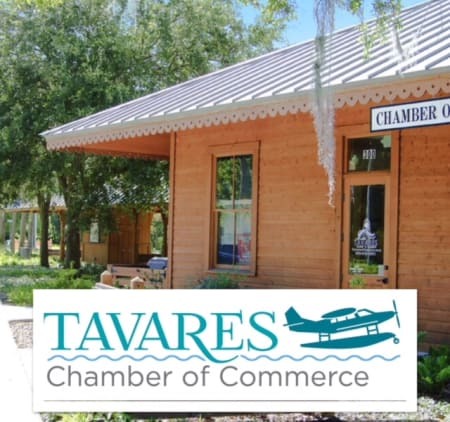 Back in the 19th century, Major St. Clair Abrams began implementing a vision for Tavares. He not only oversaw the development of the hub of rail lines converging in Tavares, he saw the future capital of the state waiting to be realized. Had it not been for an inadvertent fire 125 years ago, the major’s vision of Tavares being the state capital may have become reality. The spark from a train ignited the adjacent lumberyard in the downtown, destroying three dozen buildings in a matter of minutes. That same year, the Florida legislature removed Tavares from consideration as a potential new center of state government. Although the times have changed, one factor remains a constant for Tavares. It is the center of government for Lake County and it is, therefore, Lake County’s Capital City. A partnership has evolved through the years between Lake County’s Board of County Commissioners and the Tavares City Council. The two elected bodies work together to make downtown Tavares a supportive home for the civic activities of Lake County.